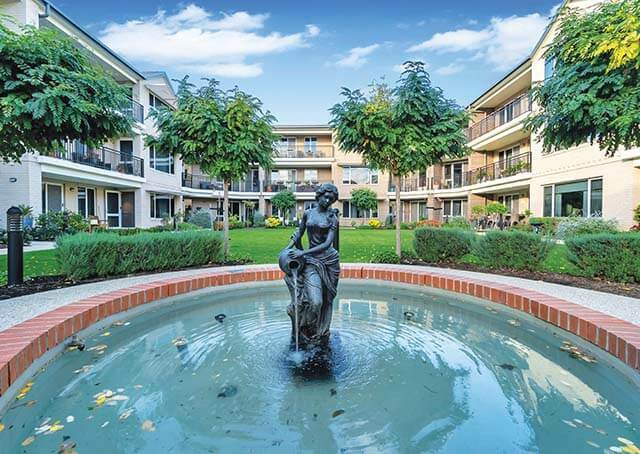 Ryman's proposed retirement village in Mt Martha will be a welcome addition to this sought-after suburb. 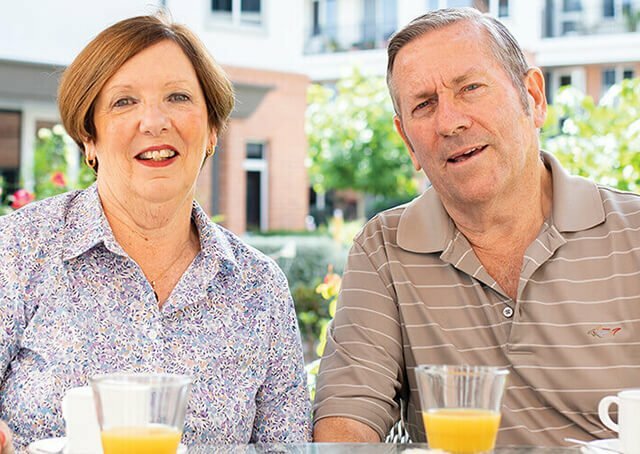 Being home to a large number of retirees, the village is being built in response to a shortage of retirement living options on the Mornington Peninsula. 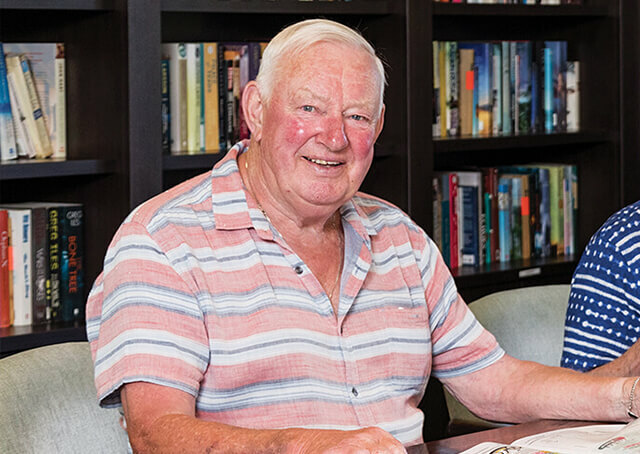 The village will be conveniently located a short distance from the Bentons Square Shopping Centre, which includes a pharmacy, medical centre, a supermarket and other retail stores. 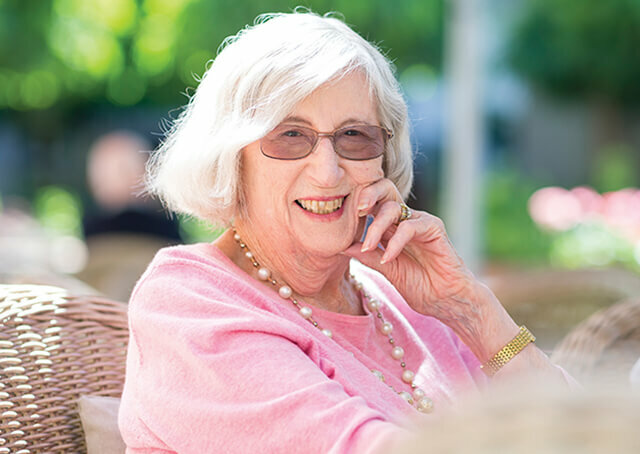 We will offer a full range of retirement living and aged care options; from independent apartments, assisted living in serviced apartments, to the very best of low care, high care and specialist dementia care. 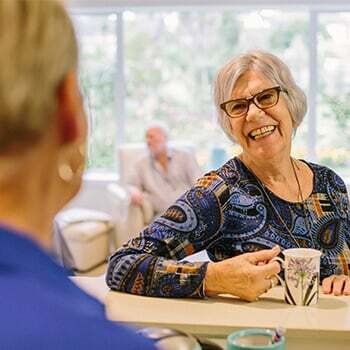 Mt Martha Retirement Village will be part of the Ryman Healthcare group, which offer some of the most resident-friendly terms in Australasia.